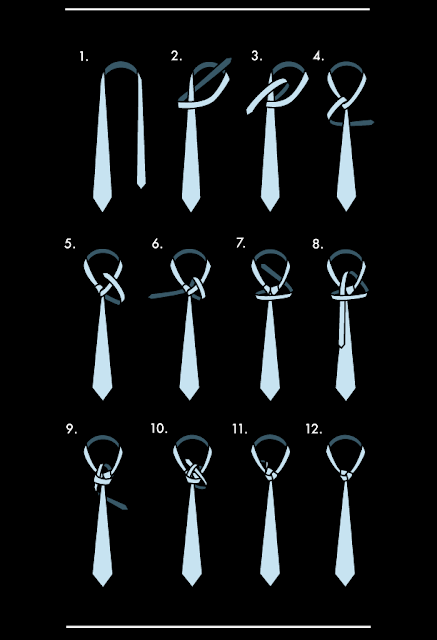 Home Fashion Style How to tie a Trinity Knot? 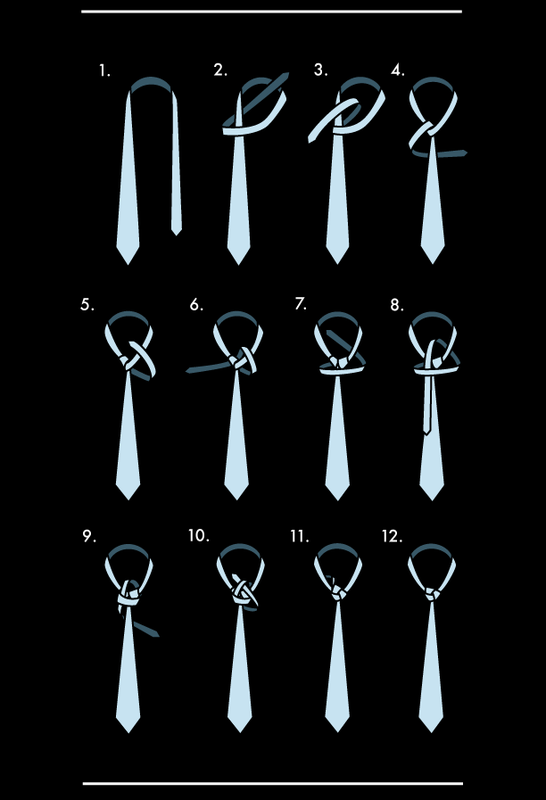 How to tie a Trinity Knot? For men, it’s been our routine to knot our tie on its usual pattern and it's kind of mind-numbing doing it at all times. But if only we know how to knot our tie the way we wanted others to be astonished, this won’t be a dilemma no more for us. With this I dotted online a good pattern which absolutely will add flavors on the way how we knot our ties. 1. Set the tie around your neck, leaving the big end at the point you want at your belt loop. 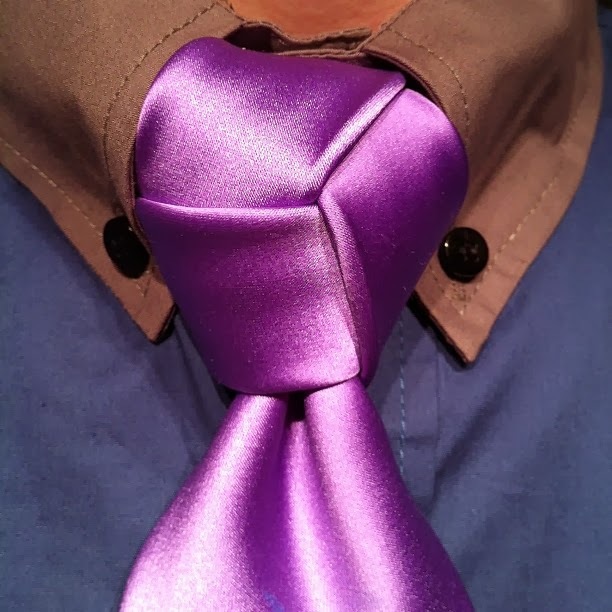 The Trinity knot is tied with the little end. 2. Bring the little end over and under the big end through the loop. 3. Bring it over the top of the loop and put it through on the same side. 4. Go around the back of the hanging end to the other side. 5. Bring the end over the left side of the loop. 6. Bring it behind to the right side of the loop. 7. Bring the end horizontally over the knot (keep it loose). 8. Bring the little end through the loop, over the knot and down through the horizontal loop that was created in step 7. Break: You got through the hardest part, so take a deep breath and a sip of water. Homestretch baby! 9. Bring the end around the back to your left side (keep it loose). 10. Bring the little end through the top loop. 11. Hide the remaining little end of the tie behind your loop. 12. Congratulations! Brush your shoulder off because you just completed the Trinity knot. Now stand tall, smile and be prepared to accept tons of compliments because no one else is rocking this! Try now and am pretty sure that you will love this; and the people around you would definitely going to like your tie new look. Enjoy knotting!